This is a soft and very flavorful cheese. I have served this to non-vegans many times, and it is always a big hit. 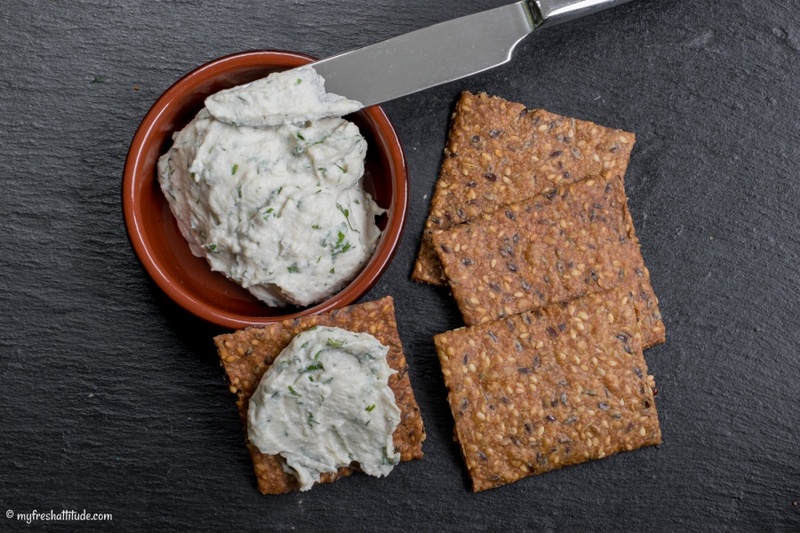 It is fabulous on crackers or bread, used as a sandwich spread or as a dip for roasted vegetables.